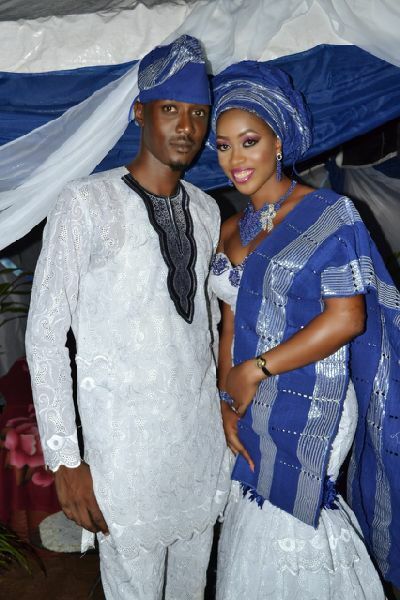 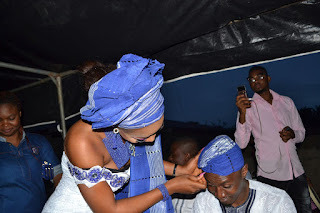 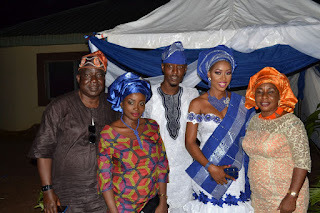 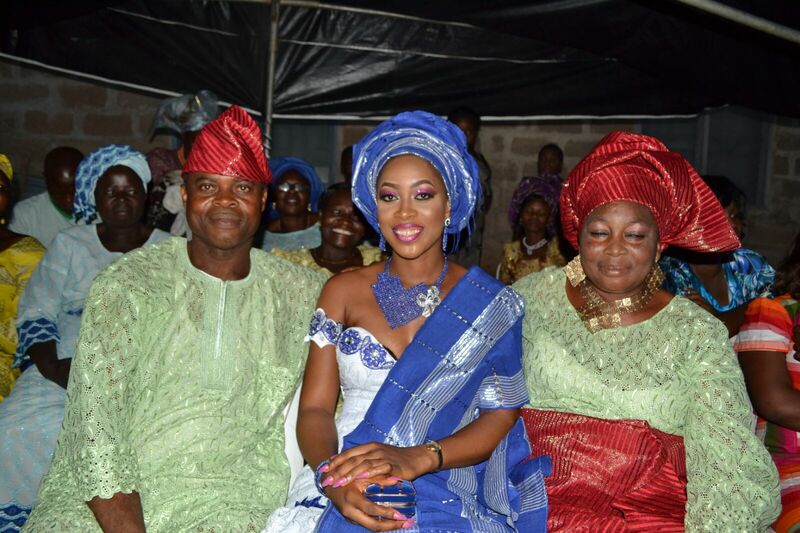 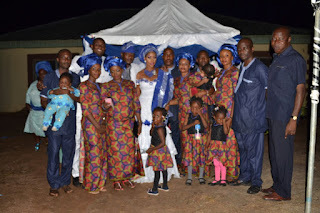 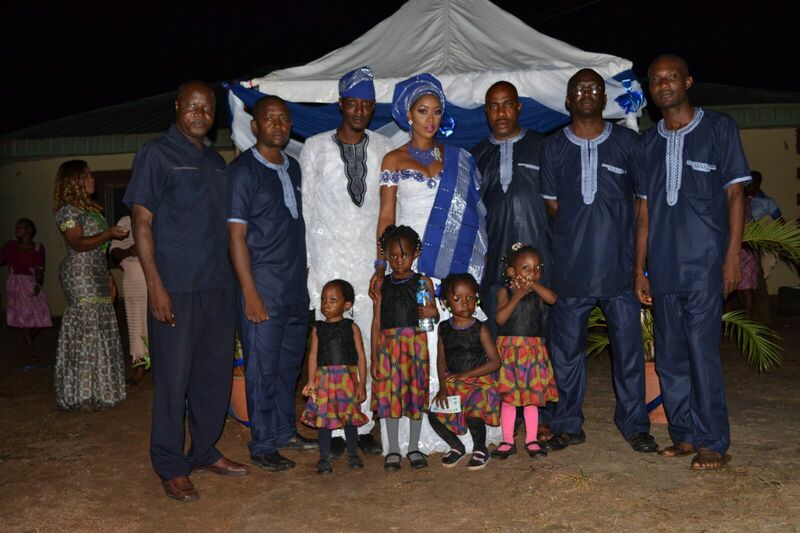 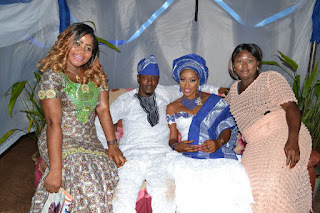 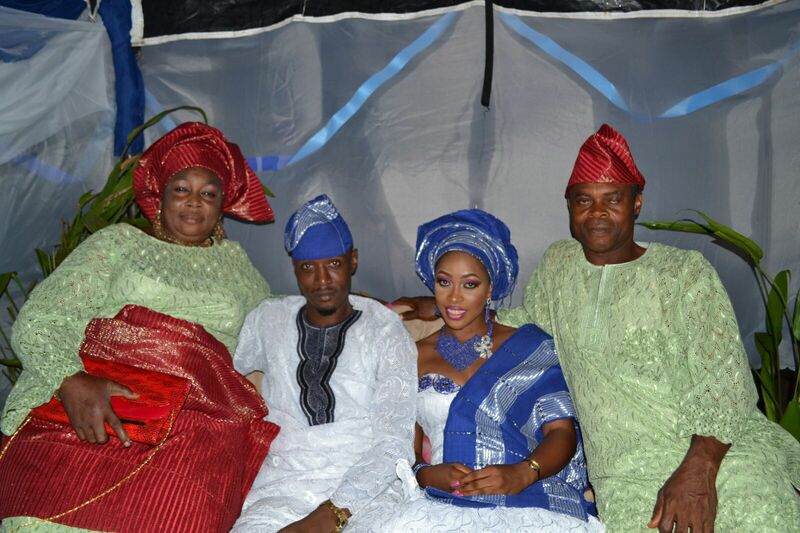 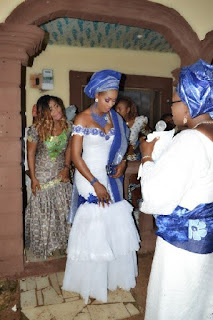 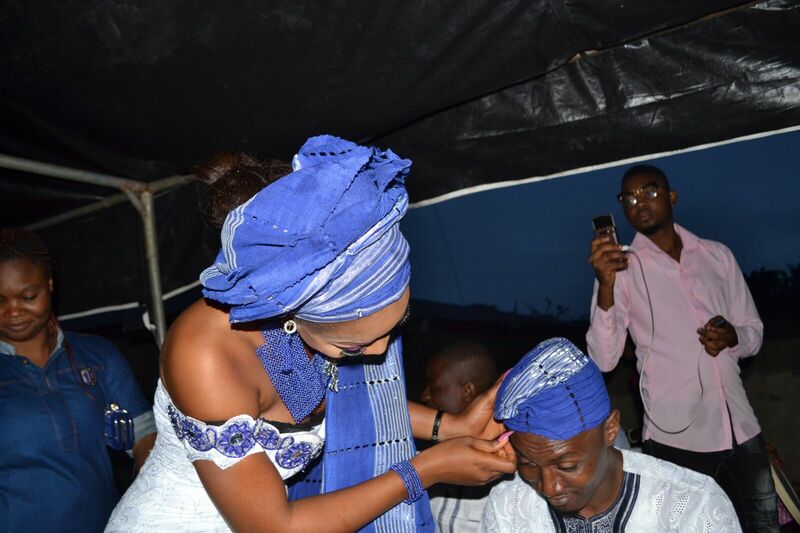 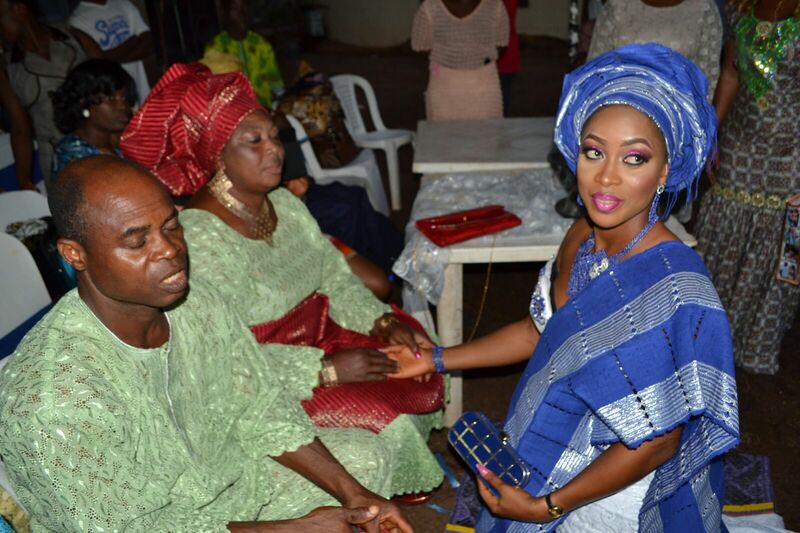 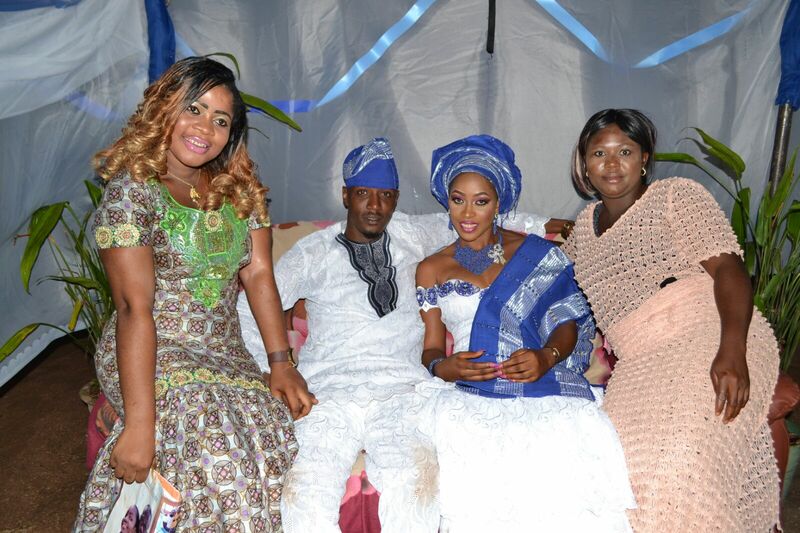 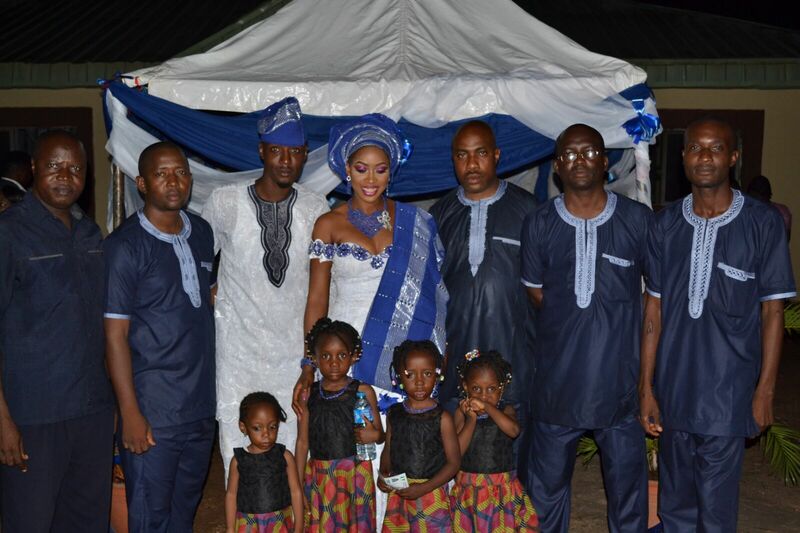 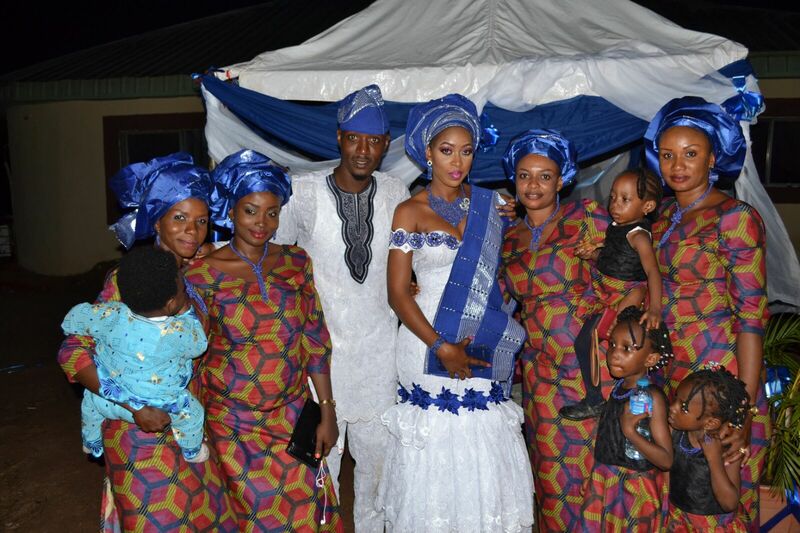 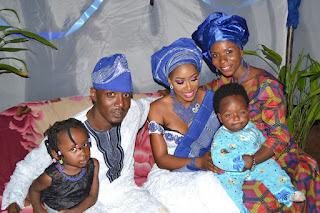 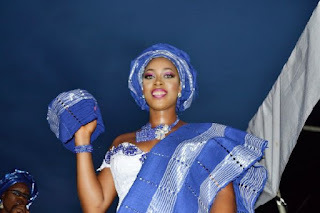 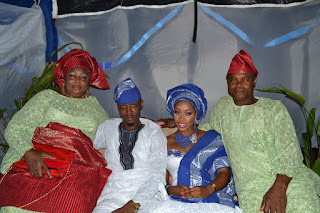 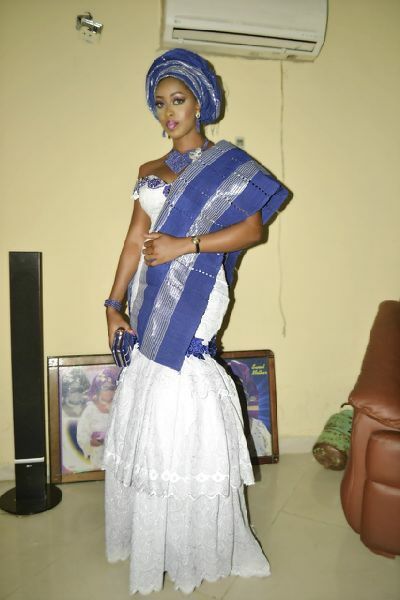 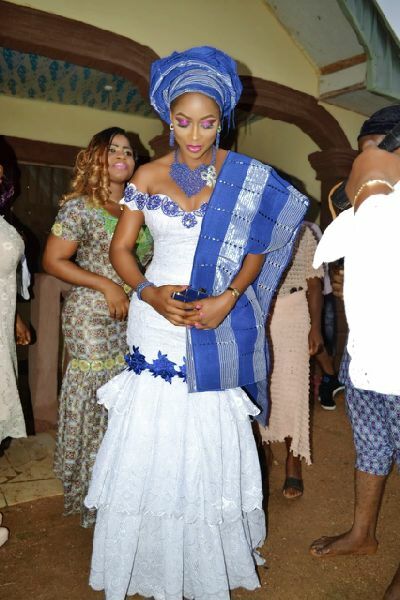 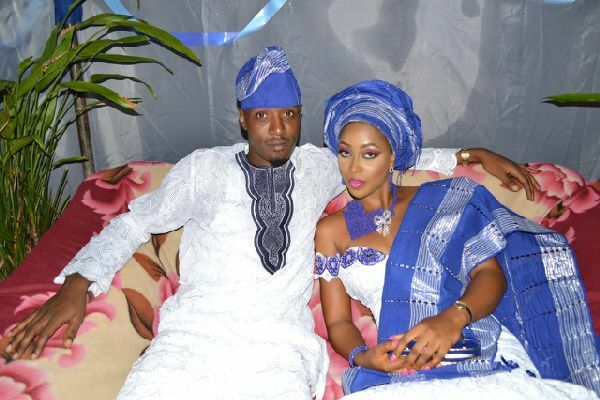 It was a colourful ceremony for Abuja based ex-beauty queen Adedara Blessing Gbemisola popularly known as Queen IBK as she had her marriage introduction. 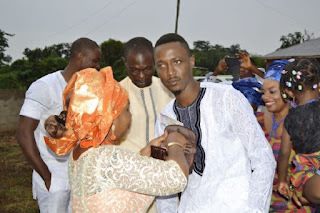 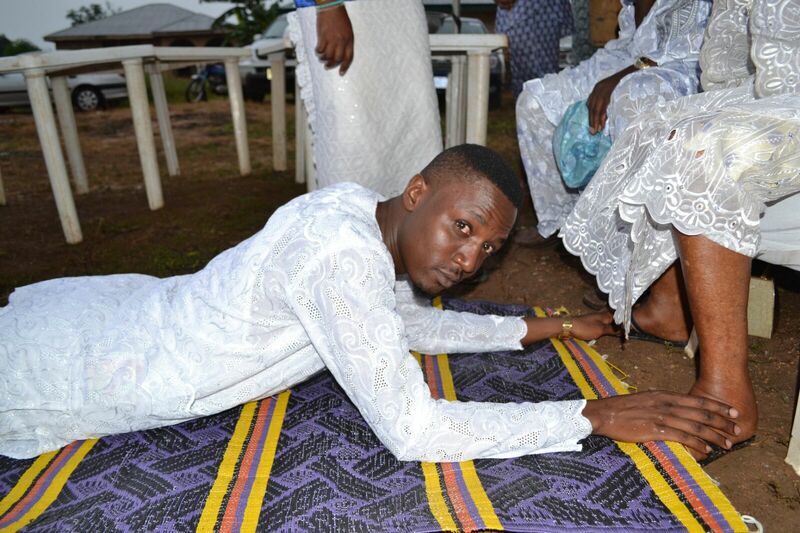 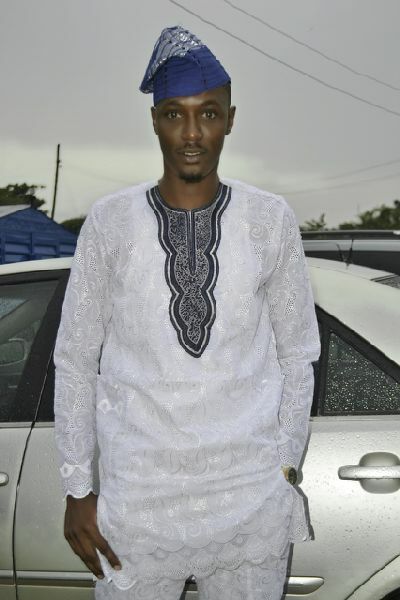 Prior to the ceremony, the Ekiti state born fashion designer who came to limelight when she emerged Finest Girl Nigeria Democracy 2014 got engaged to her heartthrob immediately she handed over the crown in May 2015. 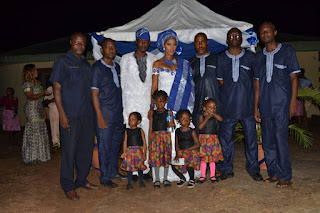 Though the relationship dates back to 2013 but they formally united it with the engagement and finally cemented it with the well attended introduction. 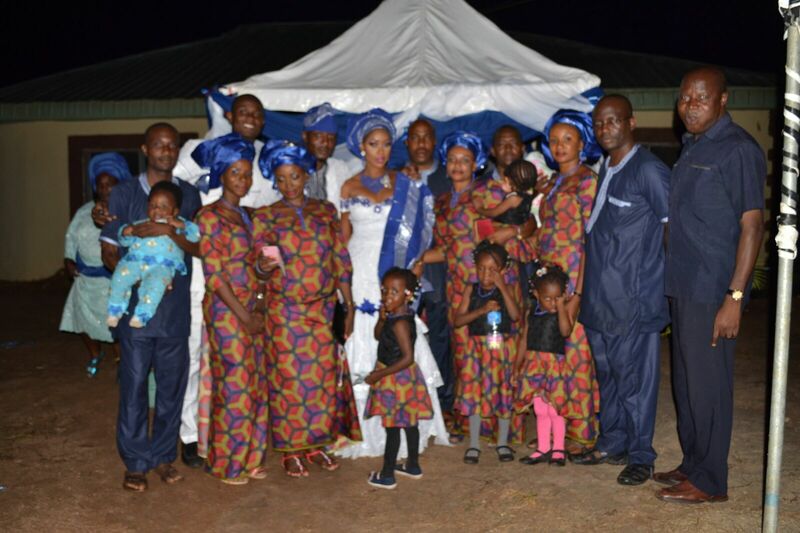 The successful Introduction ceremony which attracted friends and well wishers from far and wide was held in Akure- Ondo state on 31st October. 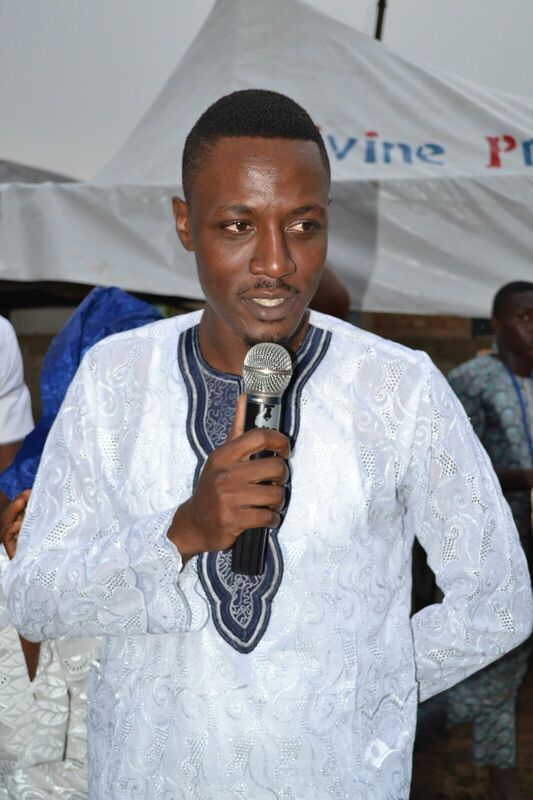 The award winning CEO of IBK Fashion Home who is the only girl in a family of five ‎had this to say" I am glad that God blessed me with the most caring, loving, understanding and best man I can ever think of, my marriage to him is a dream come through...I also thank all my friends and relations who graced our event irrespective of the distance"
‎It was indeed an event whose memory will stand the test of time. 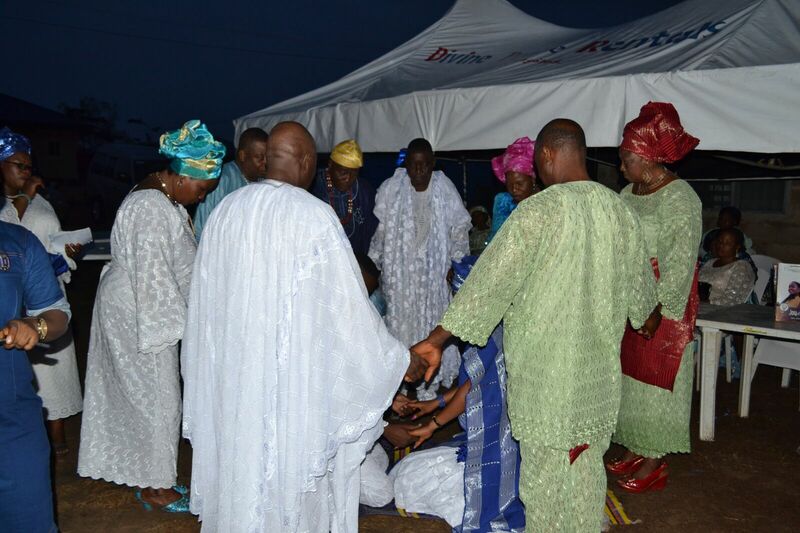 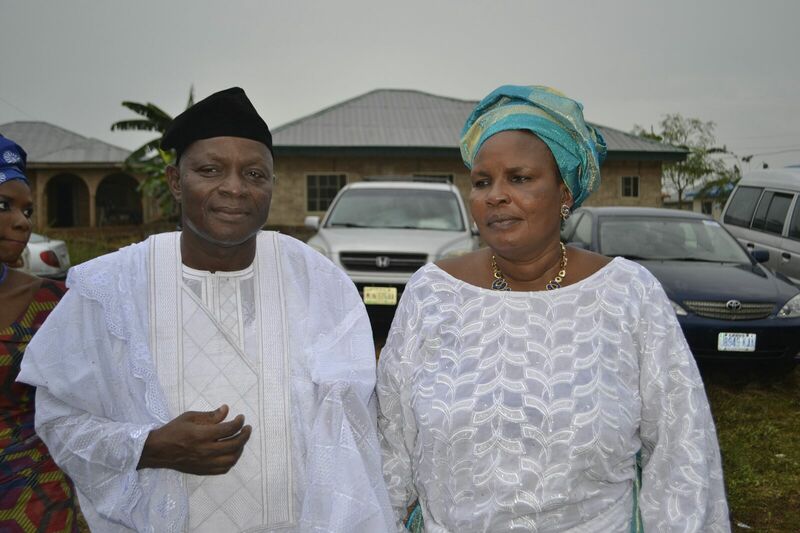 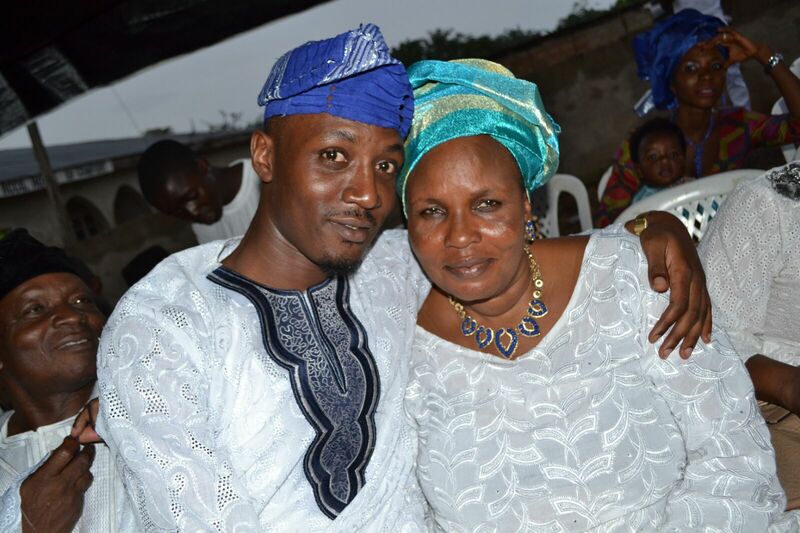 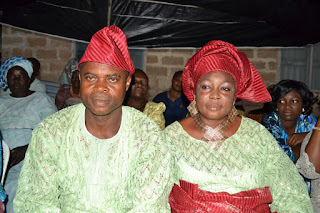 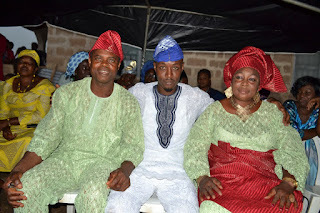 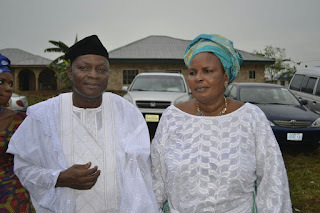 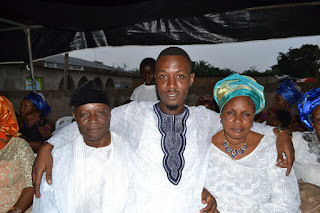 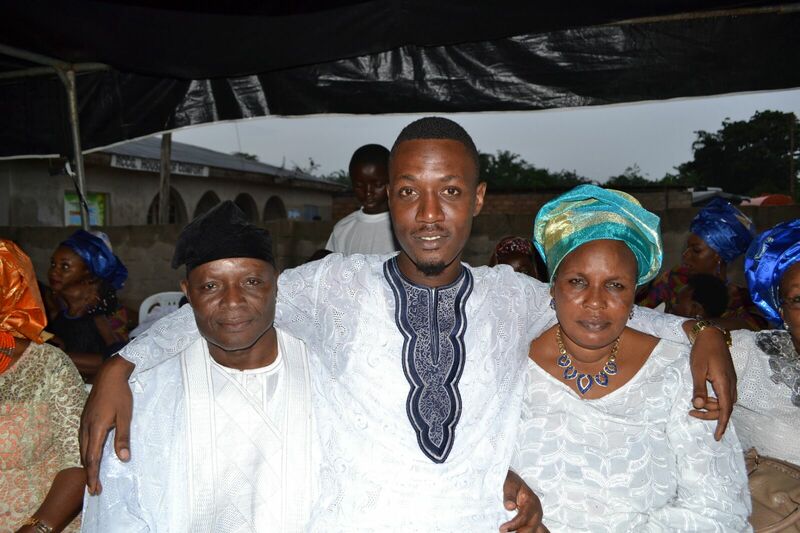 As the residents of Akure - Ondo state where the parents reside came out in mass ‎to honour the kindhearted young lady.